Did you know that five billion pounds of old carpet stack up in our landfills every year? That’s way too much in our opinion. The Carpet Guys care about the impact we have on our environment, and we know you all care as well. That’s why we offer recyclable carpet and eco-friendly carpet cushion to our customers! The majority of our products are made of P.E.T Polyester, which is made from recycled plastic bottles. This method is also used to create other items like shirts. 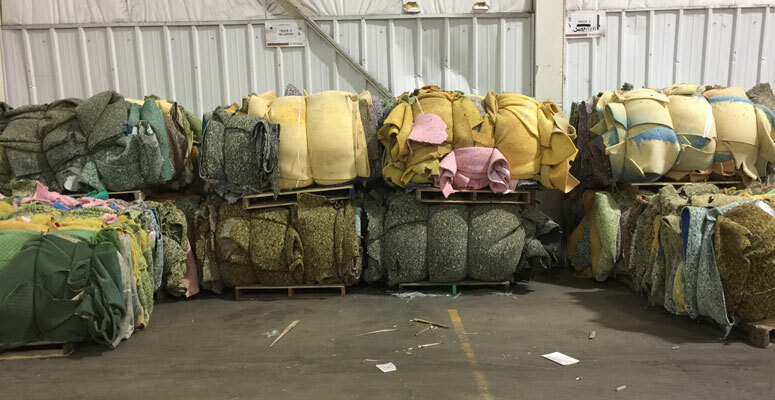 We take pride in offering American made polyester carpet knowing that it won’t contribute to the landfill pile up and will benefit our customers in amazing ways. While it would take hundreds of years for other fibers to degrade, polyester carpets can be recycled and reused much faster. How nice will you feel knowing that your new carpet is healthy for the environment? The carpet padding we provide with our installations is also recyclable. We have a machine in our warehouse that does the bundling and recycling for us. The machine is filled with pad and compresses the cushion into individual bundles. The bundles are moved into a trailer we have out back and stored for pick up. Each week, The Carpet Guys alone recycles five tons of carpet pad. 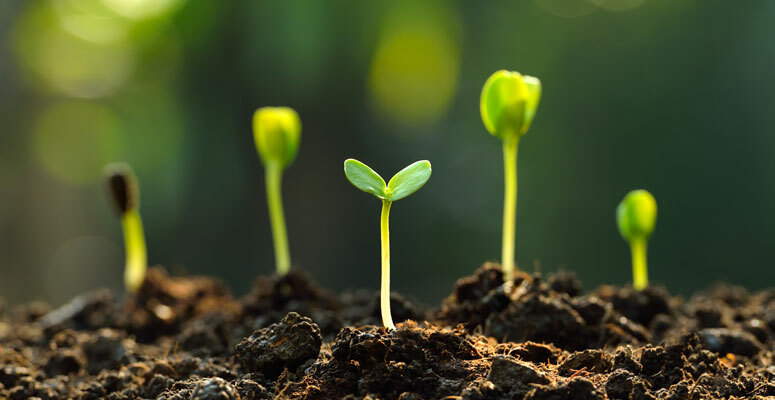 Our eco-friendly carpet products not only benefit the environment but your health as well. It’s great for people with asthma and allergy conditions and keeps dust out of your breathing space. A good vacuuming will keep anything from getting kicked back up. With Earth Day coming up next, we’d encourage you to look at these eco-friendly carpet options. It will only help the environment and your health, so why wouldn’t you check them out? If you’d like to see samples of eco-friendly carpet samples in your own home, give us a call and schedule a free carpet estimate. We’ll bring our store straight to your door. Renew your carpet with a new product that will benefit the environment both outside and inside your home today! 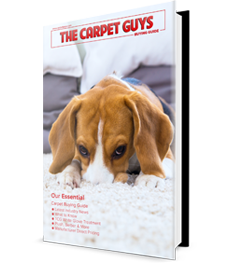 Check out the video our Carpet Geek just put up on our YouTube for more information!